Seems time is moving quicker than I expected. It’s hard to believe it is already the week before Thanksgiving. Round and round we go where it stops no one knows. Not much to report really on the home front. The Kid is keeping us on our toes with things to do and stuff to buy and cooking and cleaning. We made a trek to IKEA 2 weekends ago and picked up some self assembly items for his room. Oh and of course we had to have meatballs while we were there. Well The Hubby and I had meatballs, The Kid had chicken fingers. Well I started this post 3 days ago and got super sidetracked. So let’s play catch up. Sunday night we had our monthly Dinner party get together. Our friends made some fabulous short ribs. 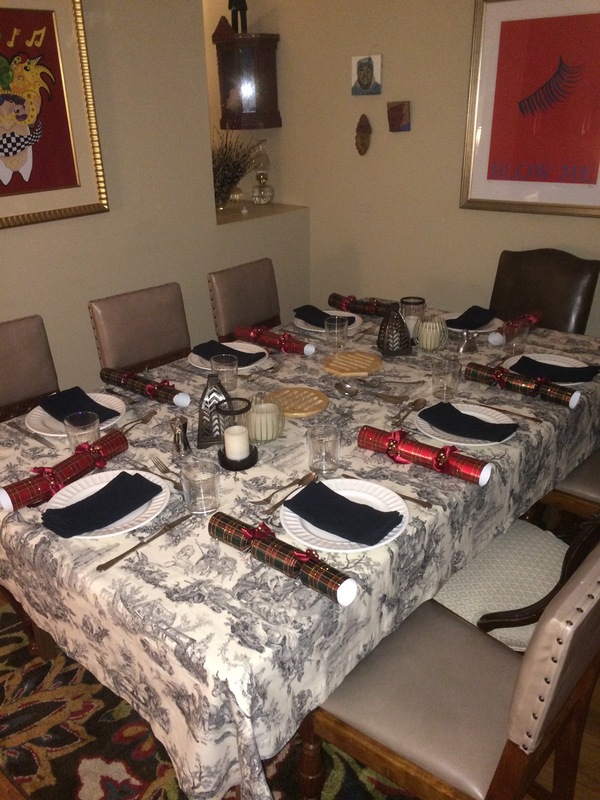 And set the fanciest table! Tuesday night we had the pleasure of attending the 2nd grade Concert at The Kids school. It was thankfully only a half hour. The songs were all about Freedom, they were interesting, the worst part of it was all of the parents standing up and filming on their phones. One parent in particular struck me as odd whenever he would hold his arm up and wag his finger in the air. This wasn’t a U2 concert it was second graders. 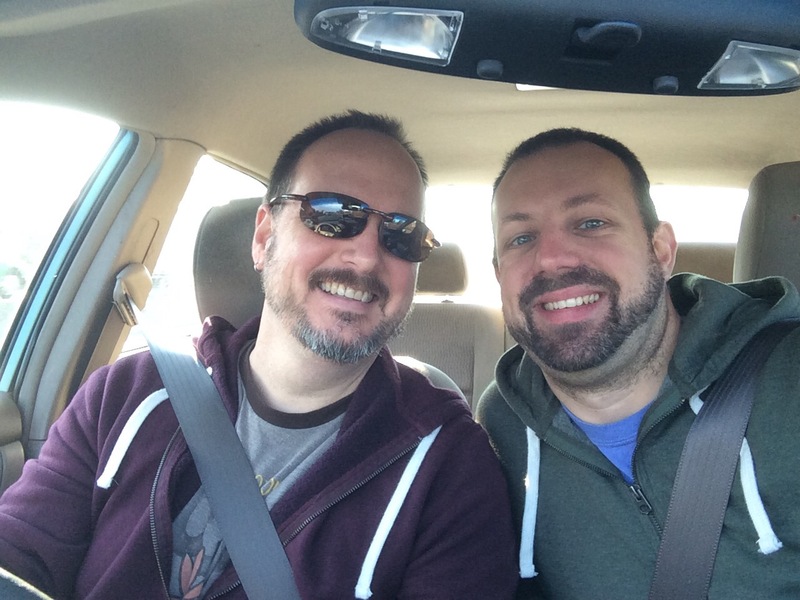 I’m updating this post from the car as The Hubby and I are on our way to a Winery weekend in the Finger Lakes. We made these plans back in May long before The Kid showed up. It was touch and go on whether we would still he going but we decided it would be good for us. It’s a Daddy only weekend, The Kid is with another family and our Nephew is watching the puppies. More to come from the Wineries!